If you worrying about your memories stored in photographs, just stop worrying about it. 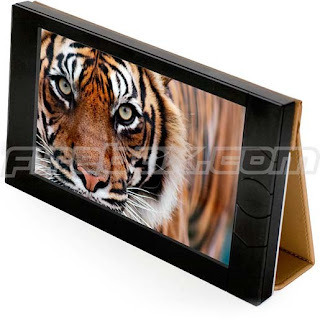 Because this is a new model, buffalo-usb-portable-hard-disk-drive-compact-and-stylish/">digital Portable device called ALBUM Portable igala-wi-fi-digital-photo-frame-for-linux-with-high-storage-capacity/">Digital Photo Gallery. It can bring the finest solution for your memories. •To install: Make sure ALBUM is plugged in, ultra-slim-external-netbook-friendly-dvd-burner-i-o-data-rocks/">connect to your computer via USB and copy the firmware to the ALBUM. Disconnect and reboot to start the update process. •external-hdd-now-turns-colorful-from-i-o-data/">Requires Adobe Acrobat Reader or other PDF viewer.